The perfect companion to craft beer. Our ‘Belgium Swing’ growler or other traditional styles come in both 1 and 2 L capacities. These are made of amber glass, perfect for preserving the true taste of your beer. The amber glass also offers a unique colour and design that will help your brand stand out. We can also supply growler covers for additional insulation, secure and easy transportation. 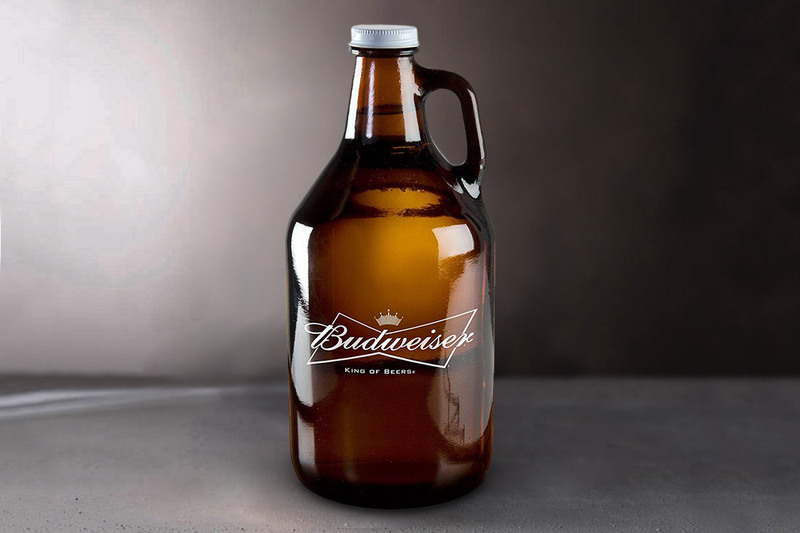 Our growlers are available in a variety of styles which can be custom printed or engraved to best represent your brand. our capacities range from 1-2L with either reusable clip tops with rubber seal or screw tops depending on what style you’re after.